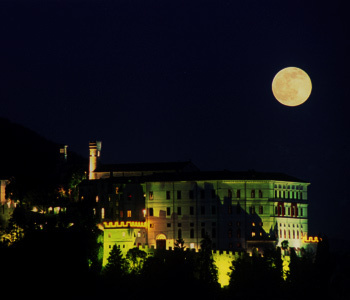 CastelBrando Cison di Valmarino, Hotel Italy. Limited Time Offer! 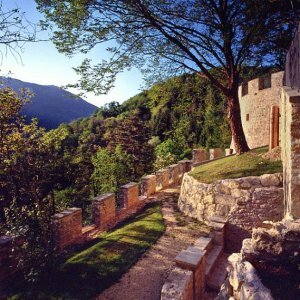 Castelbrando. 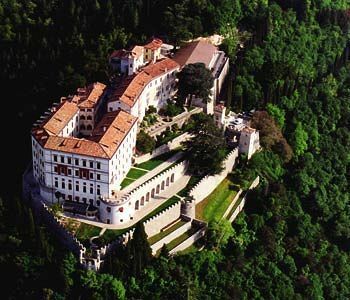 The 4-star castle,hotel "Castelbrando" is excellent for exploring Cison di Valmarino. 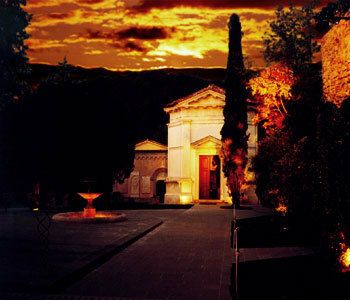 The residence has a total capacity of 79 rooms. Thanks to the relieving air conditioning, the interior temperature is never too high. 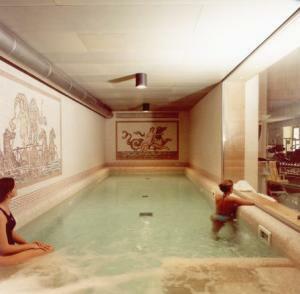 Don't forget to bring your swimsuit since this hotel features a covered pool. 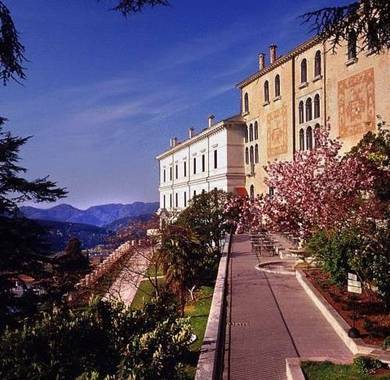 At this castle,hotel, you can take part in hiking. The facilities also include a gymnasium. 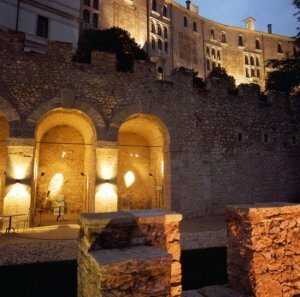 For visitors' well-being, there is an onsite spa, a pleasure for body and mind after your activities of the day. 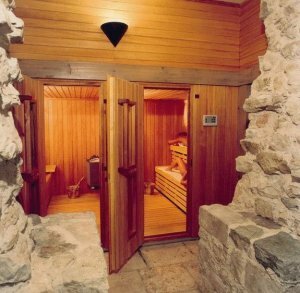 Go bathing in the jacuzzi and enjoy a visit to the sauna. The hotel also offers massages. Visitors can have dinner at the gastronomic onsite restaurant. For a drink in the evening, you will appreciate the lounge bar. Breakfast is included in the price to provide you with a good start to a new day. If you need to keep an eye on your work, there is Internet access available free of charge. 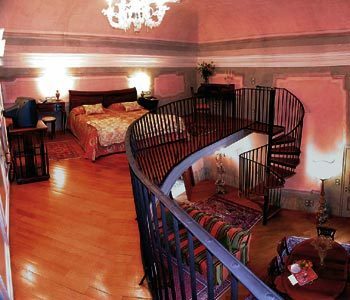 CastelBrando, a grand medieval castle, provides a truly unique setting for your stay in the Prosecco wine area of Altamarca. 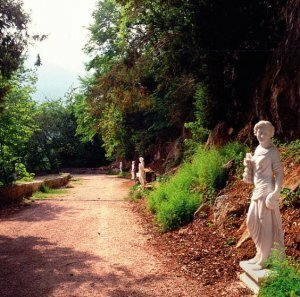 Its 50 hectares of grounds include a free spa. 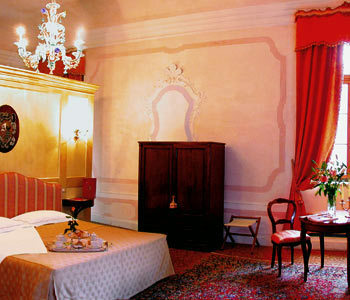 This 4 star hotel is located within the city of Cison Di Valmarino and was established in 1600. It is close to the Castle. The Hotel has a bar, a conference room, an indoor swimming pool and a fitness centre/gym. 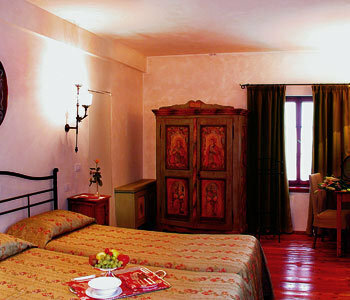 All 47 rooms are equipped with hairdryer, safe and air conditioning.